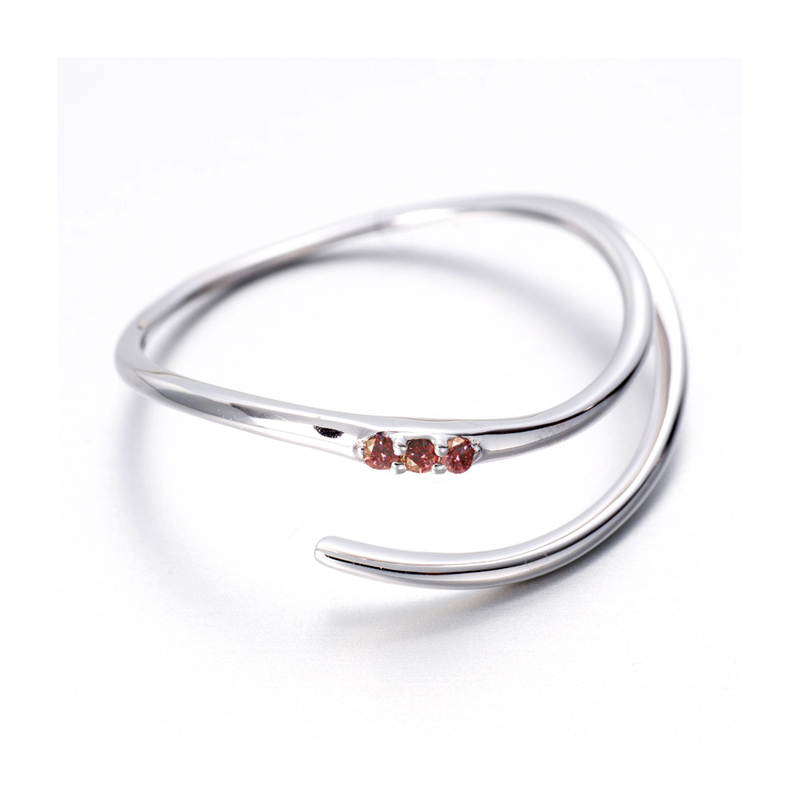 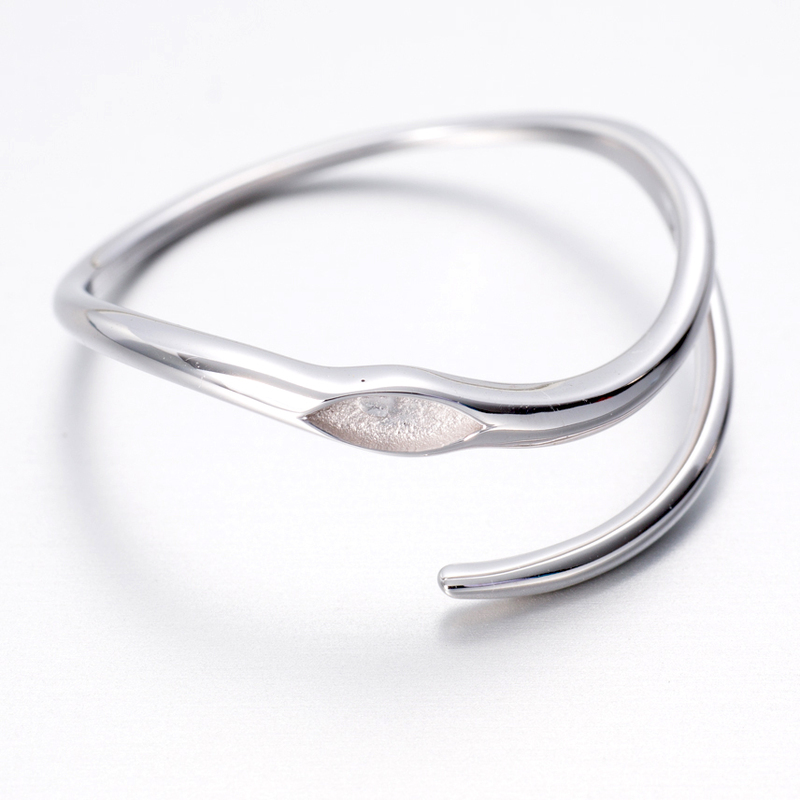 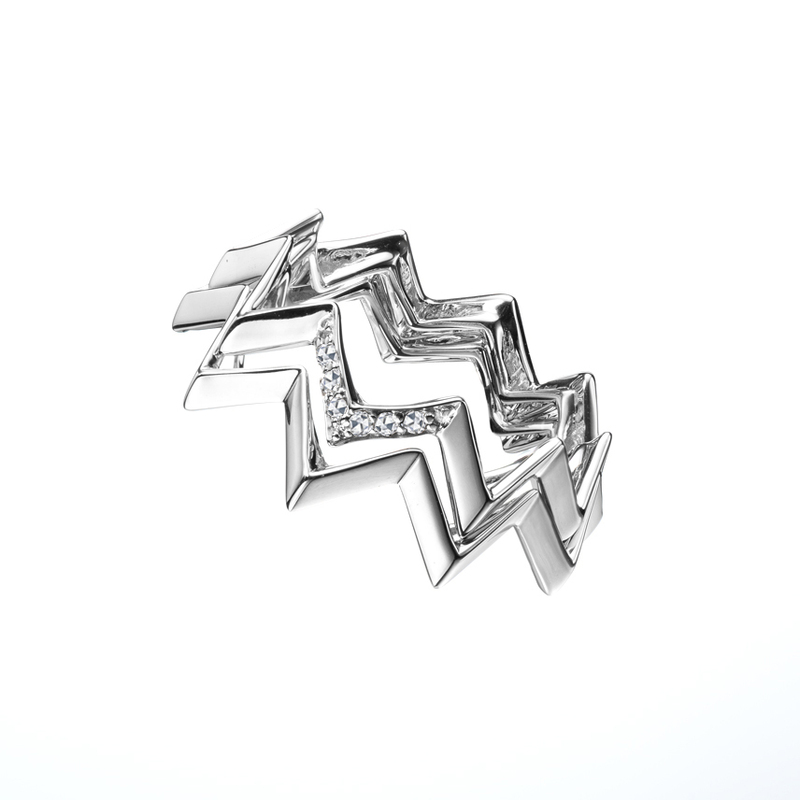 This collection is inspired by the everlasting bond of lovers. 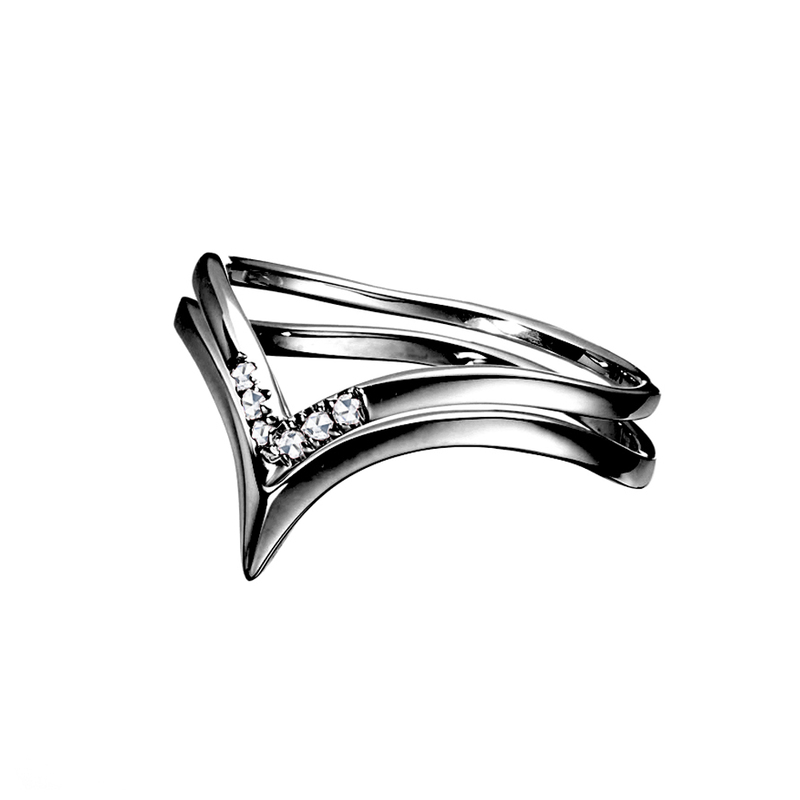 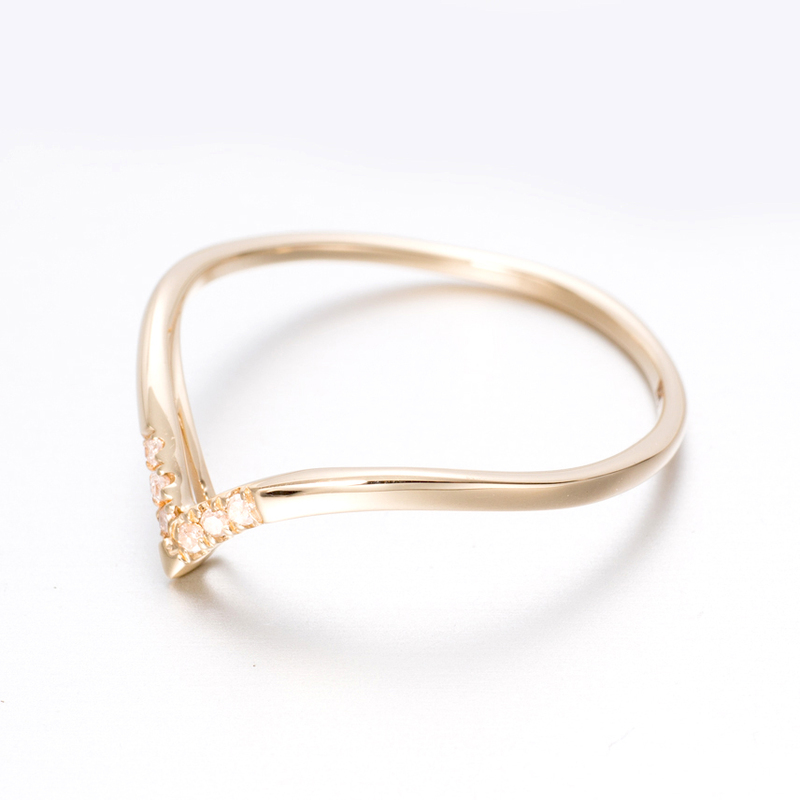 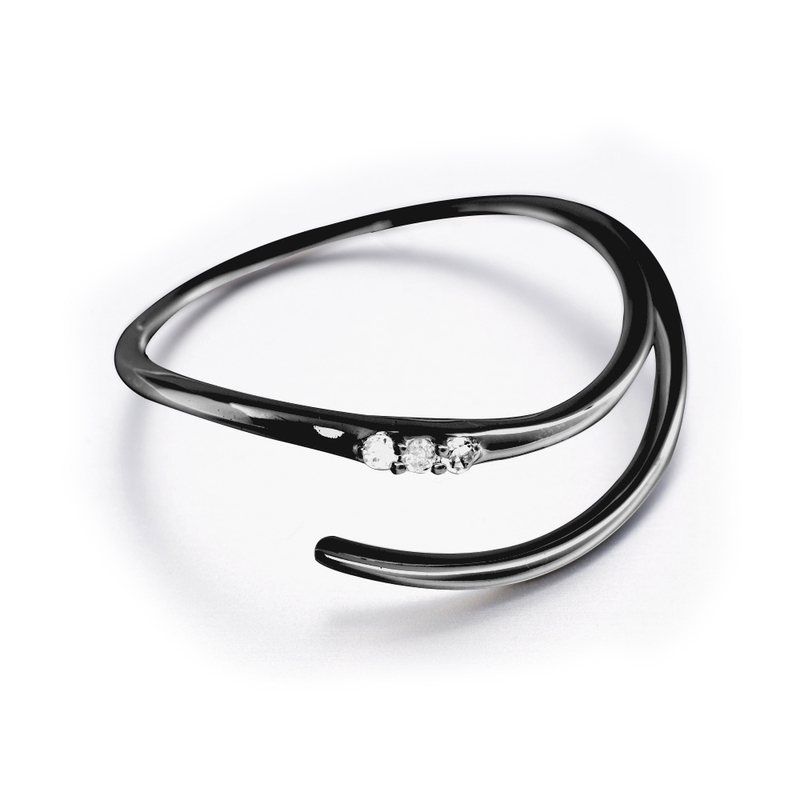 A series of minimalist rings topped with natural diamond to perfection. 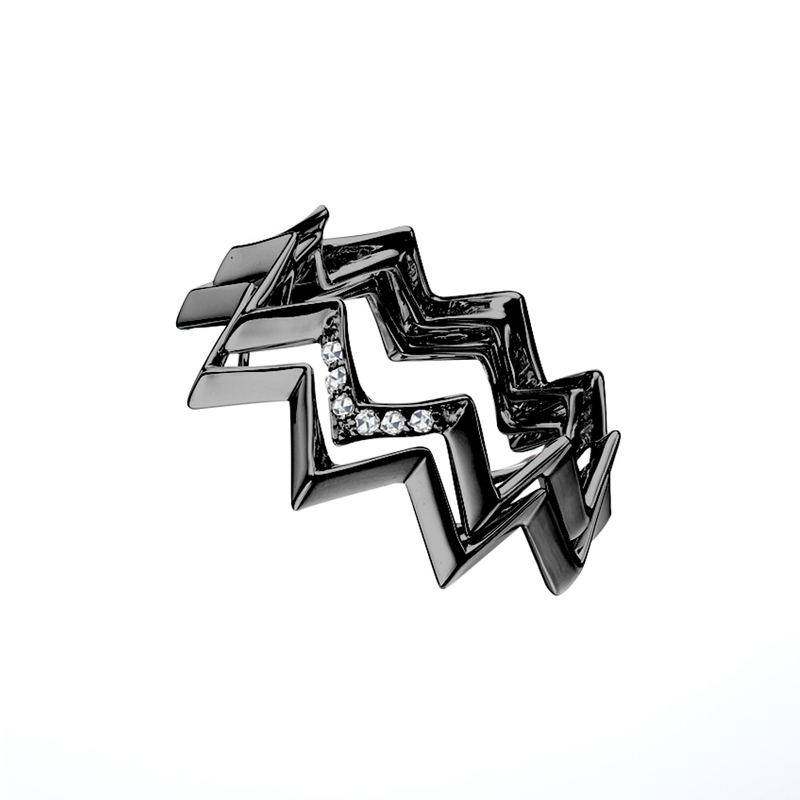 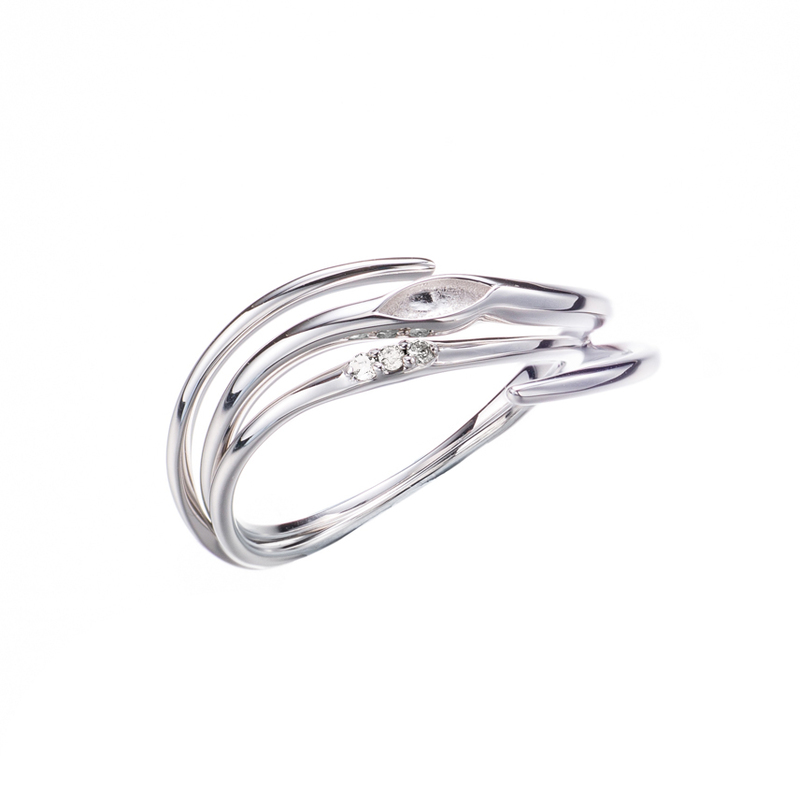 Each ring is stunning on it’s own; the pair can also be put together as one to make a statement of love. 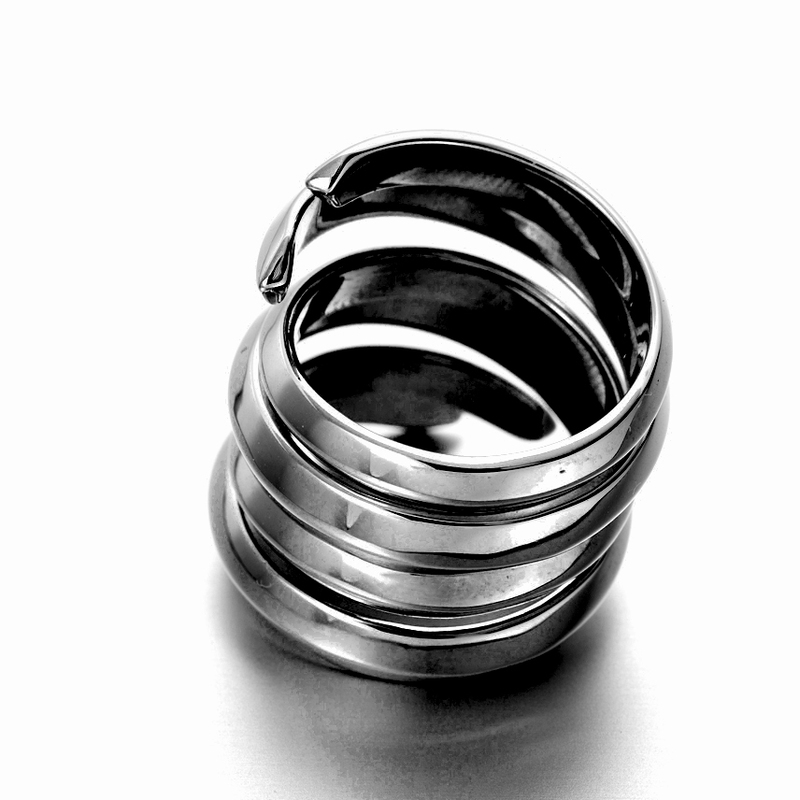 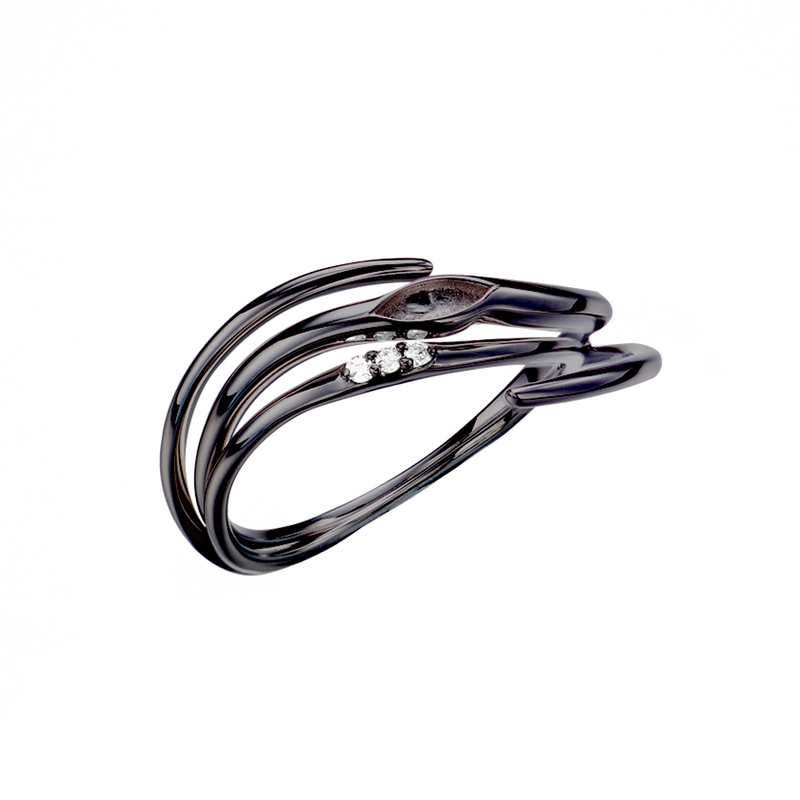 We specialize engineered these ring to top notch precision, making each set entwine perfectly. 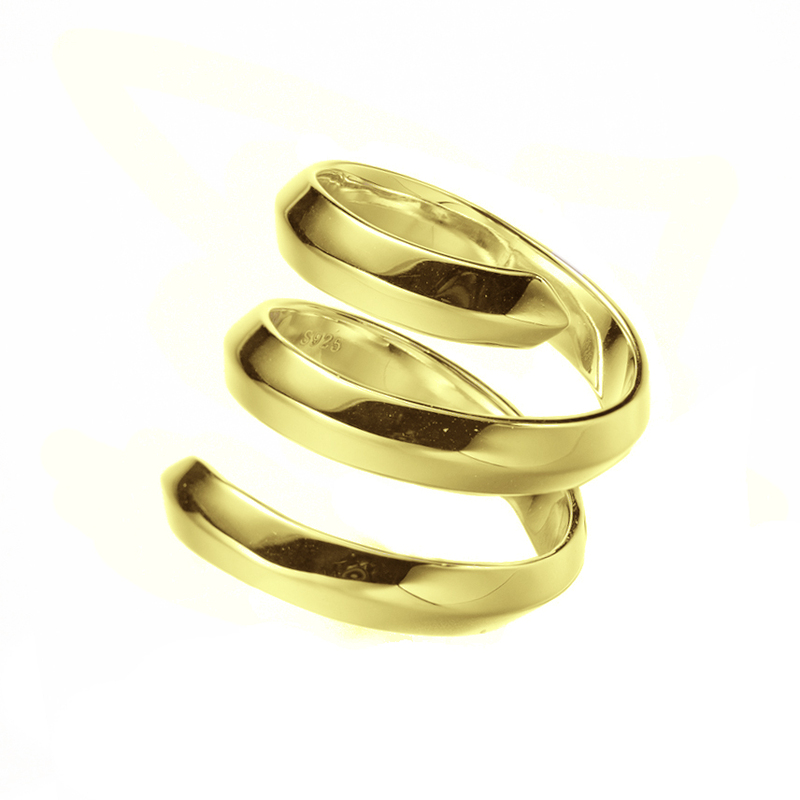 Make great wedding ring or engagement ring.